Is “Drop” admissible as evidence? 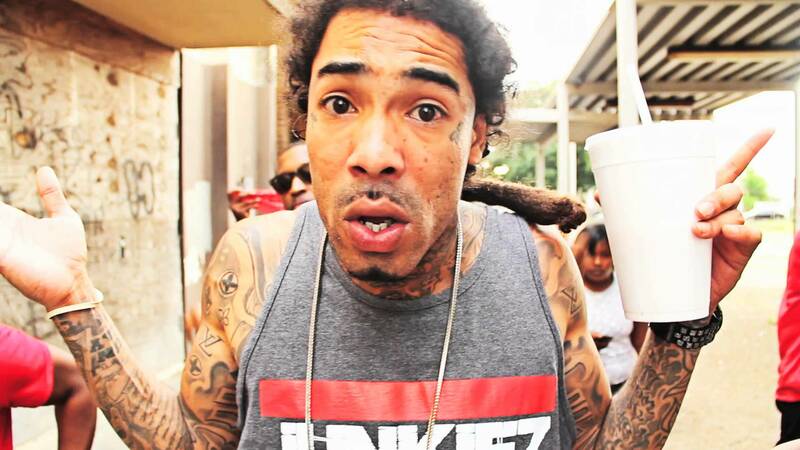 Few rappers maintain their pre-penitentiary levels of success after their bids, but Gunplay is looking to be one of the few. For now, the Triple C’s man is on house arrest, awaiting trial for assault and armed robbery, but that isn’t going to stop him from releasing his official solo LP, the aptly titled Medellin. “Drop” is the first single from the album and includes lines like “broad day, off safety in ya hallway”, which probably won’t help him in court. Legal matters aside, “Drop” sees Gunplay at his most irreverent, spitting a barrage of sharp non-sequiters in his near-trademark snarl yell. Beat Billionaire provides a serviceable Luger approximation, but you have to wonder why Rozay isn’t letting loose on the production budget. Anyways, Medellin is (hopefully) out sometime early next year. Stream below.